NAIROBI, Kenya (Bloomberg) -- Porsche has opened a franchise in Kenya as it seeks to take advantage of the expanding economy in the region. Porsche is returning to the market after seven years, Steffen Fleck, network development director for Porsche Middle East and Africa, told reporters in the capital, Nairobi. The automaker did an "analysis and, based on Kenya's strong micro-finance indices, which indicate the economy will register a 5 percent annual growth this year, we decided to set up a base here," Fleck said. The African Development Bank forecasts economic growth of 6 percent in Kenya in 2014, adding to the expansion over the past two decades that has helped increase wealth in East Africa's biggest economy. Porsche will work with local partner Multiple Group, a Kenyan transport company, to sell its vehicles in the region. 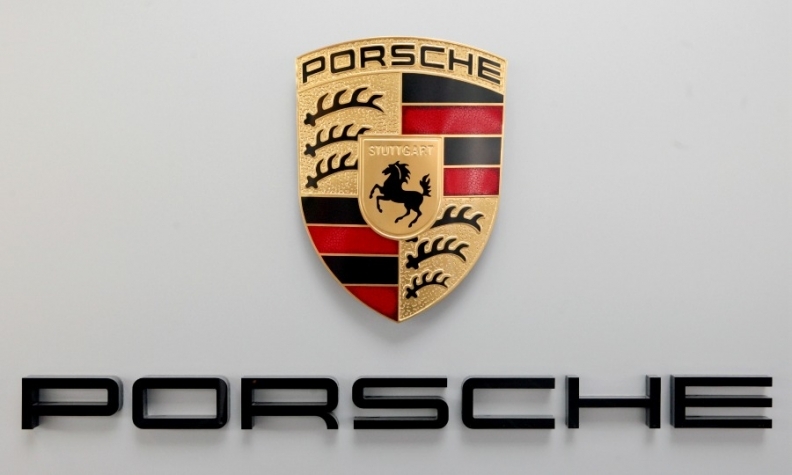 Porsche already has offices in Egypt, Morocco, Tunisia, Algeria, Mauritius, Reunion, Nigeria, Ghana, Angola and South Africa, according to the company. Porsche is seeking to surpass annual global sales of 200,000 cars and SUVs by 2018, a goal that analysts predict may be achieved as early as this year. Last year, the sports-car maker sold 162,145 units globally.